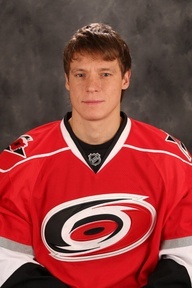 Strengths: Sergei Samsonov has shown to be capable of being an elite point-per-game winger. 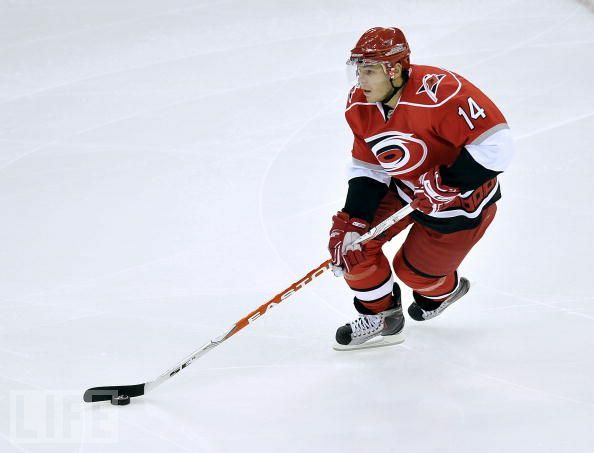 He is among hockey’s fastest and most creative players, exciting fans with flashy plays. 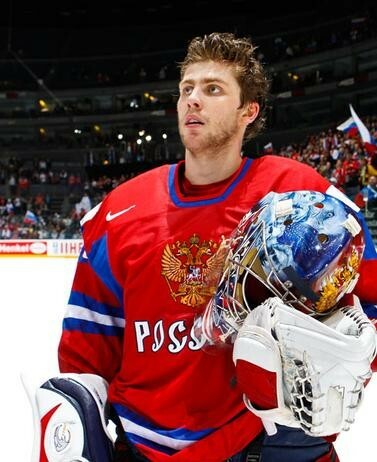 Weaknesses: As one of the NHL’s smallest and least tough players, Samsonov is not a dominant force on the ice. 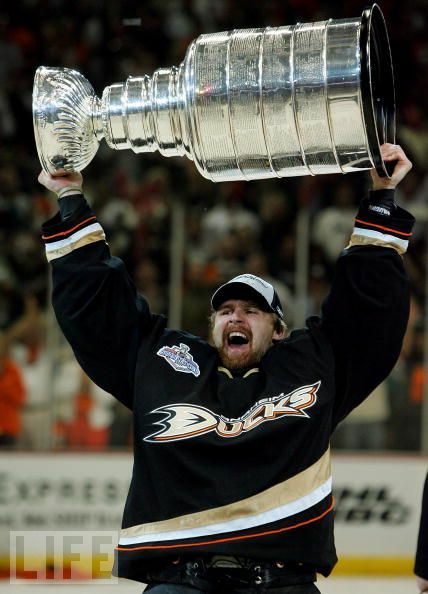 Following an injury in 2002, he has not been able to elevate his play to higher levels and score consistently. 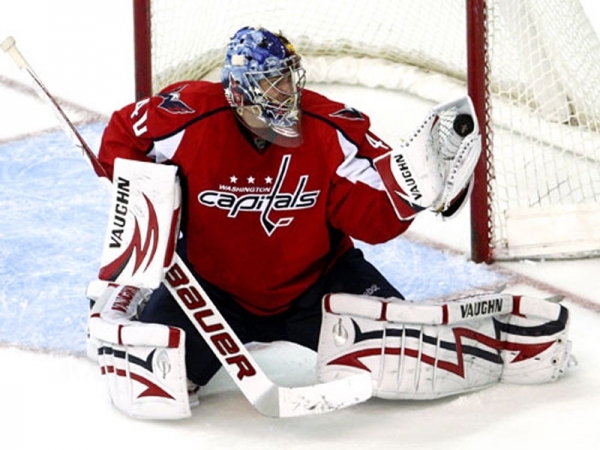 Biography: “Sammy” grew up in Moscow at a time when the Red Army team consisted of legends like Larionov, Makarov, Krutov, Fetisov, and later Bure, Mogilny, and Fedorov. 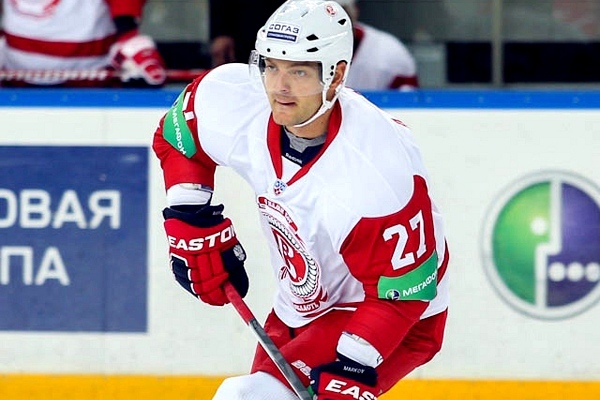 To have the opportunity to follow in their footsteps was a great honour for Sergei, as he developed in the Red Army’s youth program since the age of six. 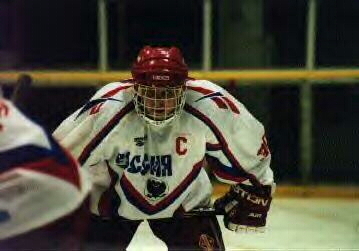 Already at the age of sixteen he was demonstrating that he had world-class hockey skills by tearing up the junior league in scoring. 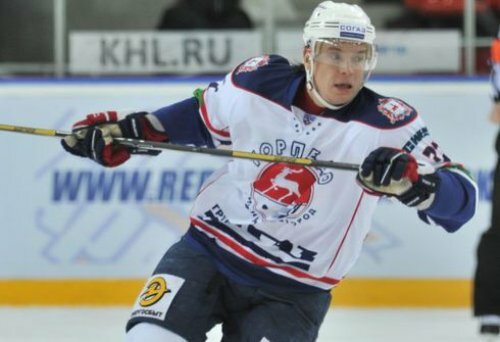 Before the end of his wunderkind season, he earned a spot with the main CSKA club and drew plenty of attention from top NHL teams. 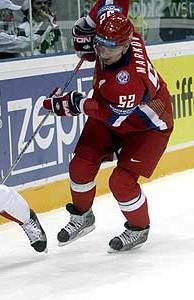 Sergei shined at the 1996 and 1997 World Junior Championships, helping Russia win the bronze medal in both years and being named the tournament’s Best Forward in the latter year. 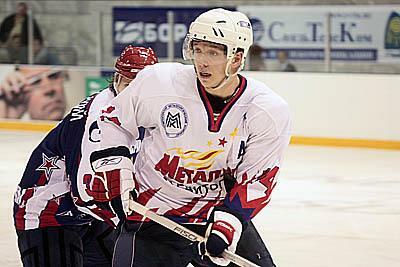 While still seventeen, Samsonov moved to North America to play for the International Hockey League’s Detroit Vipers. 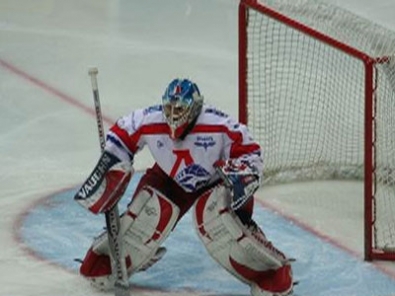 Sergei helped his new team win the league’s championship and also was named the Rookie of the Year. He is still considered a very popular athlete in the Michigan area. 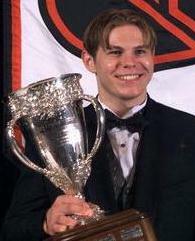 Drafted to the NHL by the Bruins, Samsonov immediately made the team and had an impressive year, winning the Calder Trophy as NHL’s best rookie. 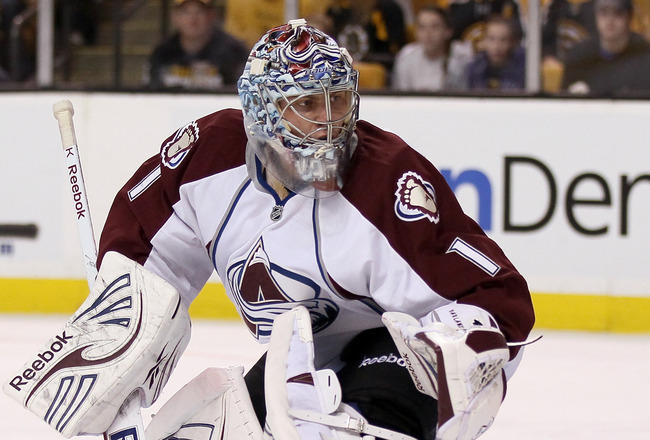 He improved in each of the next few seasons, eventually becoming a top-line forward. 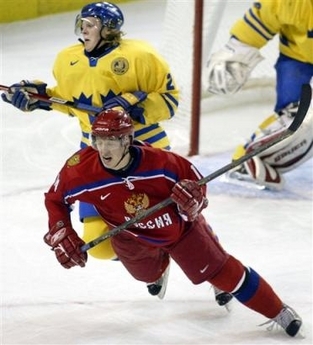 Samsonov was a member of Russia’s Olympic team that won bronze at the 2002 Olympics. 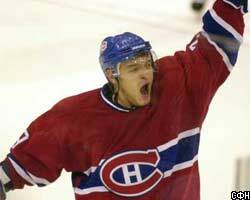 His career took a big hit later that year due to a wrist injury that required surgery and caused him to miss almost an entire NHL season. 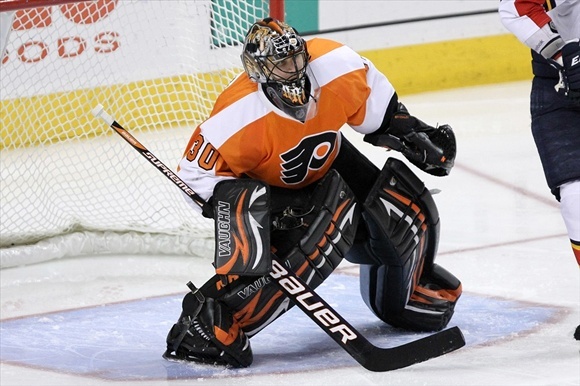 During the 2004-05 NHL lockout, Sergei joined Dynamo Moscow at the end of the season. 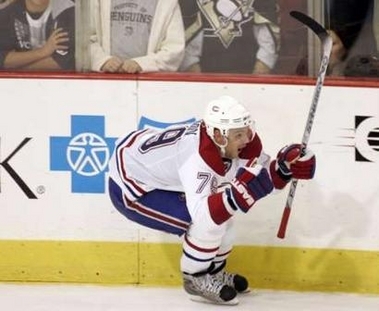 After the NHL resumed, Samsonov suffered more injuries that hindered the quality of his play. 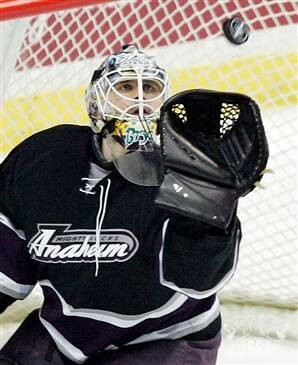 In 2006, he was traded to Edmonton and went all the way to the Stanley Cup final with the Oilers. 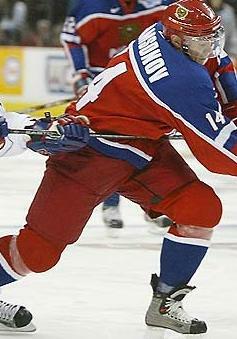 Samsonov signed with the Montreal Canadiens in 2006, but did not fit in well with the club and was eventually waived. 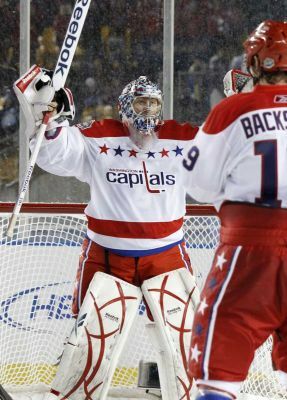 He began the next season with the Chicago Blackhawks, but finished with the Carolina Hurricanes, with whom he signed a new three-year deal. 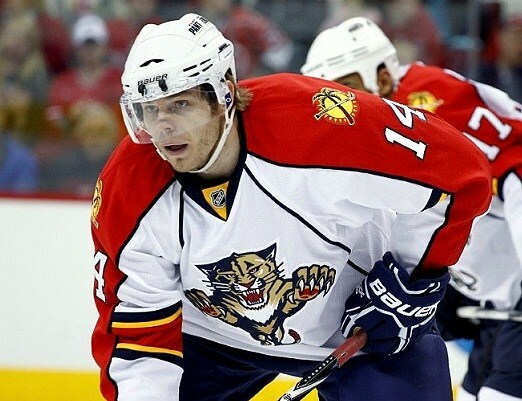 In 2011, he was traded to the Florida Panthers. 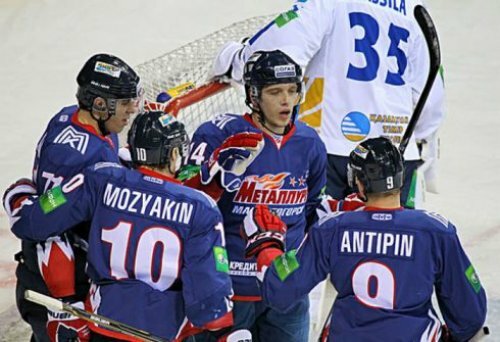 Samsonov is currently unsigned.